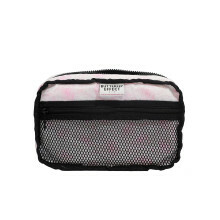 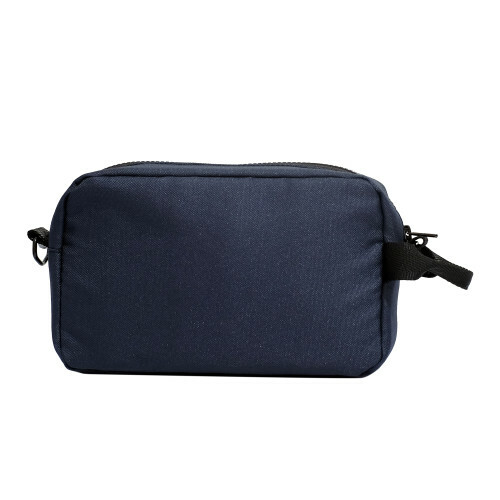 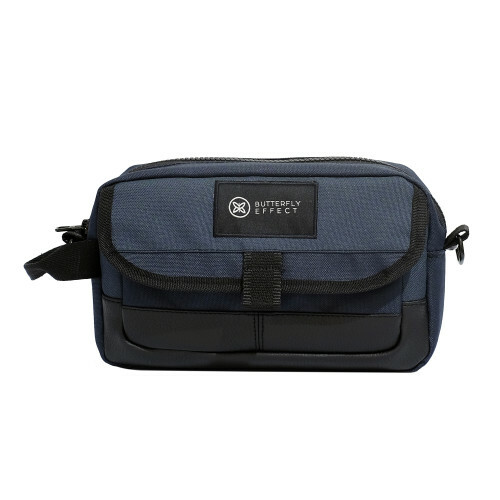 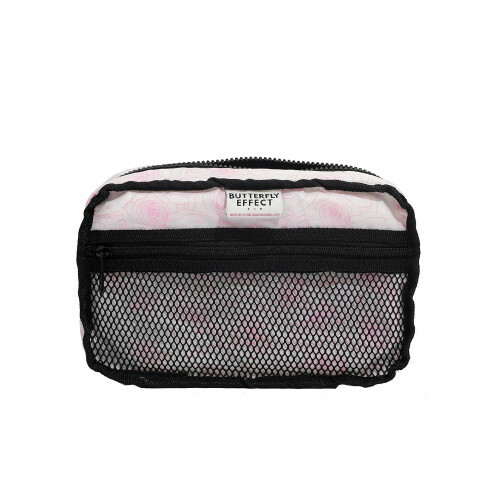 Whether you're jetting off for business or pleasure, Butterfly Effect's 'Coliadinae' pouch bag is perfect for housing grooming essentials and toiletries. 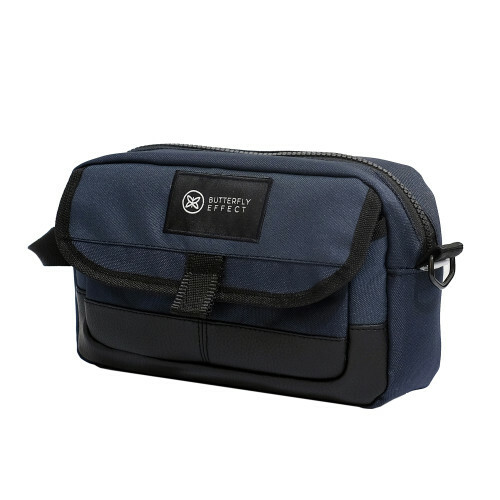 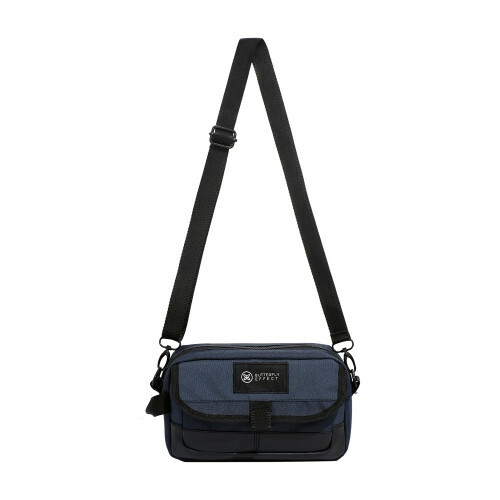 It's made from durable cordura and trimmed with leather. There's a zipped pocket and interior mesh slip compartments to keep you organised.